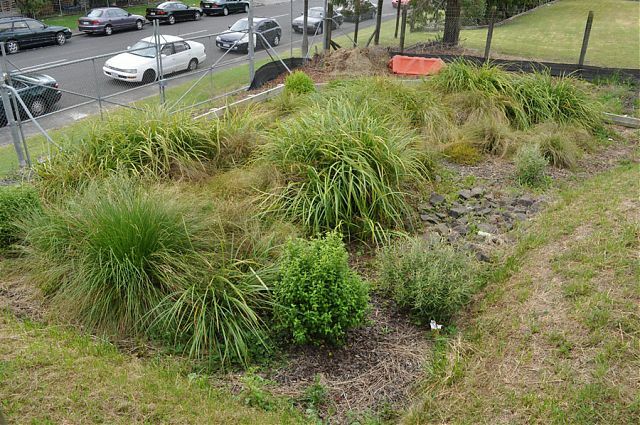 Sustainable stormwater management includes a range of practices and approaches. These include Low Impact Development (LID) which is based on the principle to manage stormwater runoff by mimicking nature. It uses techniques that infiltrate, filter, store, evaporate, and detain runoff close to its source. 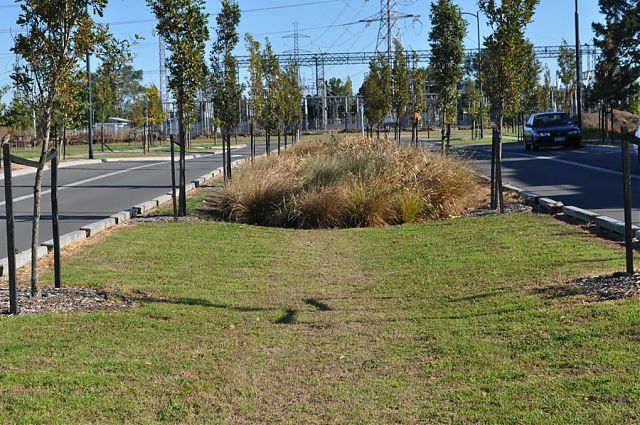 LID is similar if not identical to other terms such as sustainable urban drainage systems (SUDS) and water sensitive urban design (WSUD). These sustainable stormwater management approaches are becoming important in managing adverse effects of stormwater from urban development. Catchment management planning is implementing sustainable stormwater management at acatchment wide scale for urban and or rural catchments.